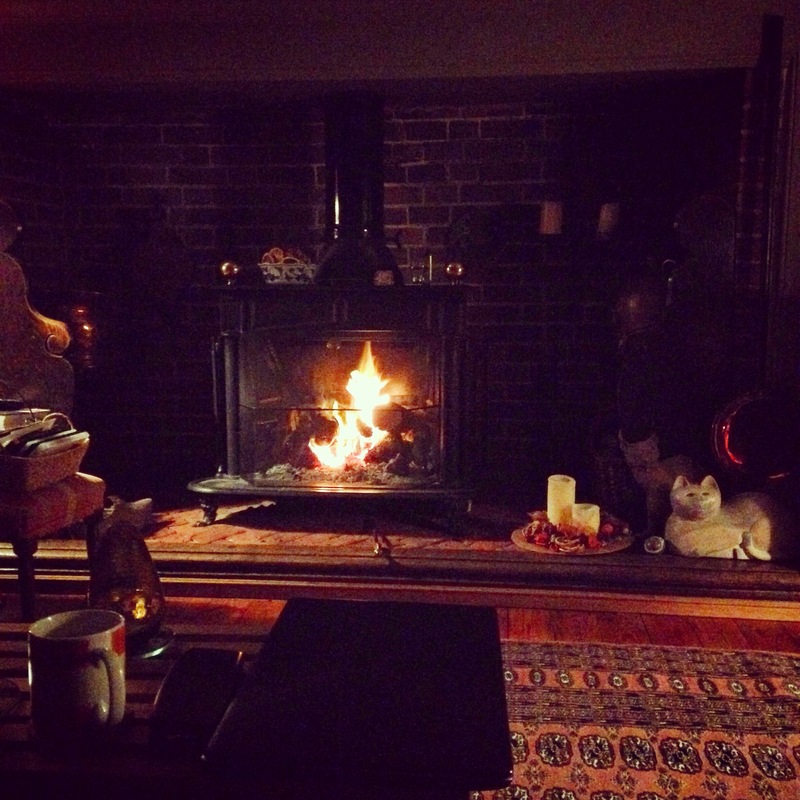 A cosy fire for a freezing day! 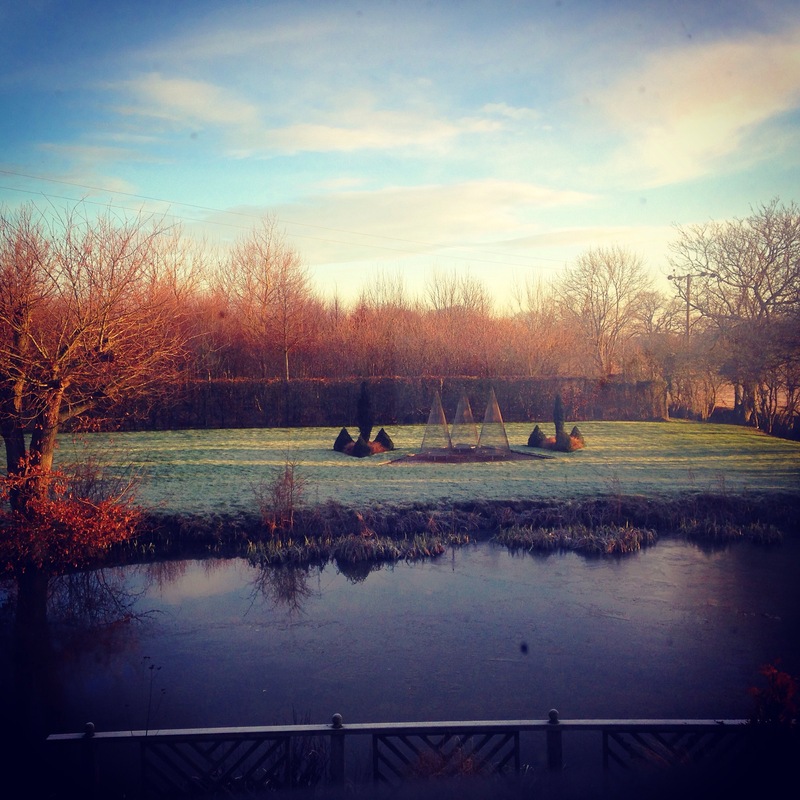 Although it might be chilly outside its a beautiful view at the farm today. Why not come and join us at the B and B to see the wonderful views? A interesting article from EADTtoday. We hope you all had a great Christmas and New Year but just in case your already in need of a weekend away we have a special offer for the start of 2015! Special rates on our bed and breakfast accommodation for any 2 night stay between 27th March and 27th April 2015! We are offering a nightly rate on bed and breakfast in Blounts or Pitmer from £80 to £60 per night. The rates apply for mid week or weekend stays and includes breakfast for two adults, the offer applies for 2 nights consecutive stay. Call us on 07468319537 or email on amy@thurstonsfarm.com to book in your bed and breakfast stay with us before the offer is fully booked! All standard bed and breakfast terms and conditions continue to apply during this offer and all bookings are subject to the owners discretion.